The legend of the octopus. 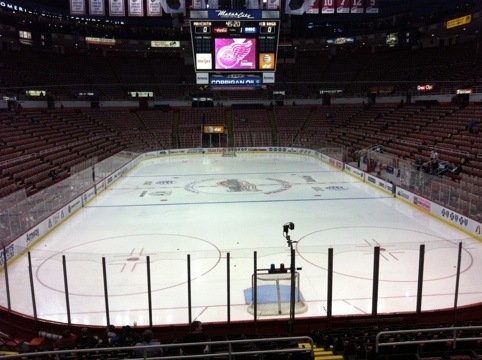 Every April, at the Joe Louis Arena. Last Sunday was the anniversary of a quirky piece of Red Wings’ history. It was exactly 60 years ago that a Detroit fan, and the owner of a local fish market, Pete Cusimano, in cahoots with his brother, Jerry, tossed an octopus onto the ice of the Olympia stadium, at the start of the 1952 play-offs. 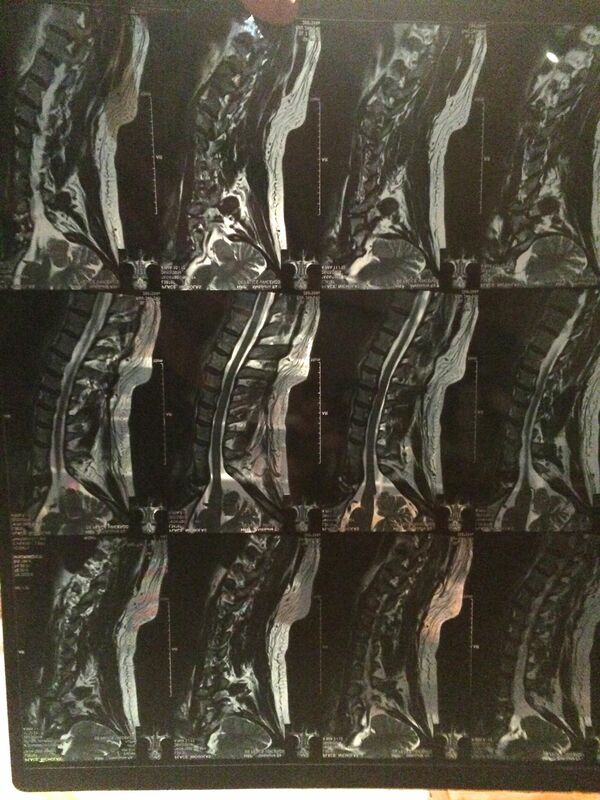 At that time, a team needed to win eight games to lift the Stanley Cup so the Cusimano’s symbolic gesture was that the Wings needed one win for each cephalopod leg*. 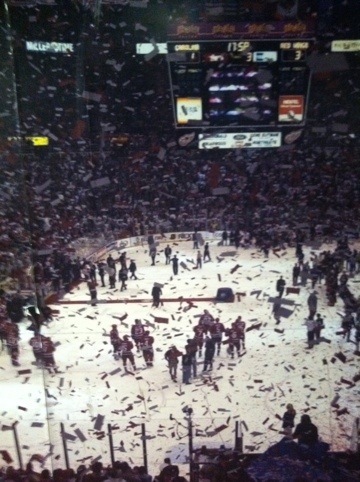 The Wings didn’t lose a game from that moment, sweeping the semi-finals and final to lift the Cup. 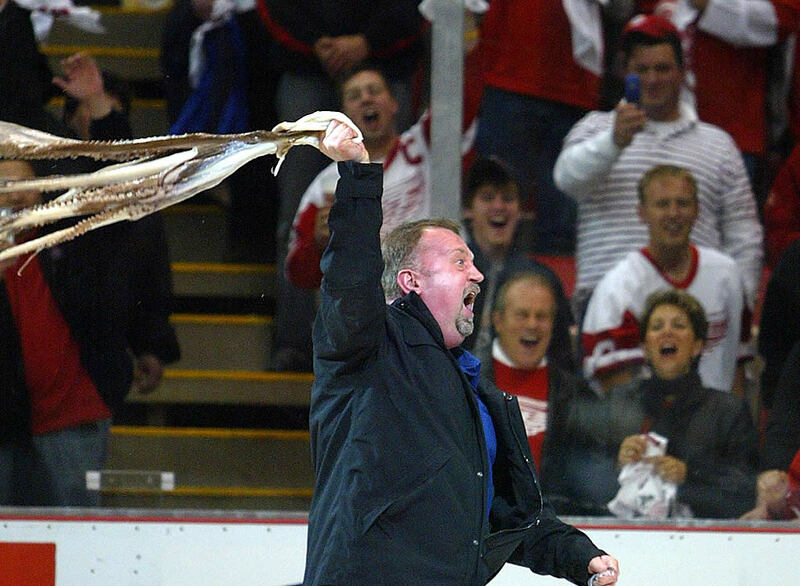 The legend of the octopus was born and Red Wings games have been routinely interrupted by octopi landing on the ice ever since, especially during the play-offs. It remains perfectly acceptable, come April and the play-offs, for Detroit fans to declare: “Respect the octopus!” without anybody looking sideways. Of course, the real losers in his tradition are the poor sacrificed octopi, and the sourpusses at NHL headquarters who have tried repeatedly to stop the tradition, to the amusement of Wings fans. 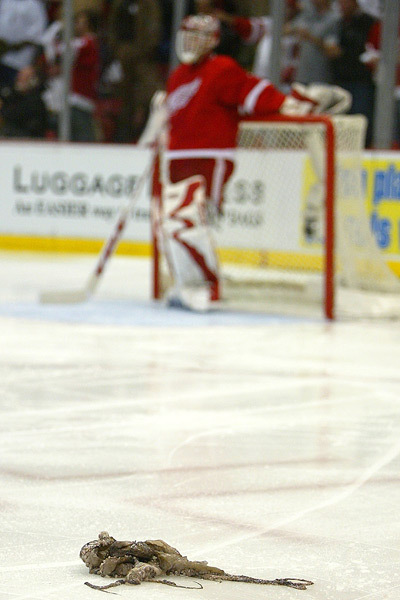 The Wings’ Zamboni driver, Al Sobotka, is the one who usually gets handed the octo-remains by a linesman and he has the endearing habit of waving the octopus above his head as he leaves the ice, which doesn’t exactly discourage fans. Al Sobotka does his best to discourage Wings fans from their favourite prank. 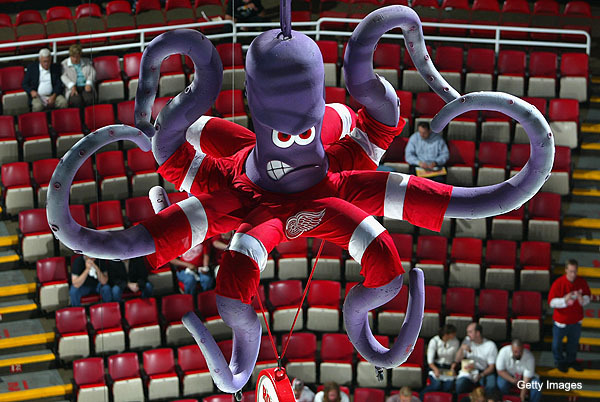 In fact, the Wings’ play-off mascot since 1995, Rally Al, a giant purple and ferocious-looking octopus that hangs from the rafters of the Joe Louis Arena, is named after Sobotka. Anyway, anniversary or not, none of this helped the Red Wings in this year’s play-offs. 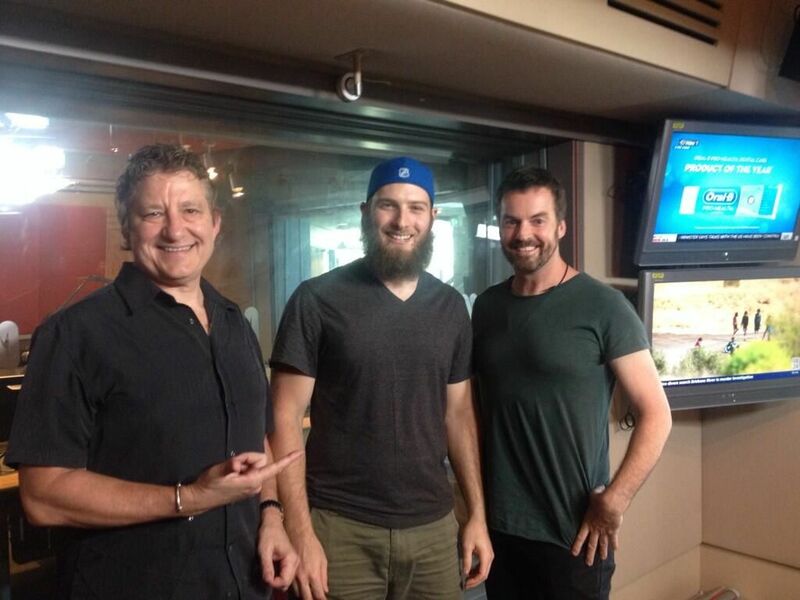 As of this morning, Melbourne time, they’re already out. First-round losers to the Nashville Predators, having won only one game and having failed to score anywhere near enough goals to threaten to progress. Even with all our alleged forward firepower. It’s the earliest exit since 2006 and follows two pretty limp efforts in second round exits in the previous two seasons. I’m gutted but not surprised. We started this season strangely and slowly, then hit a golden mid-season run of form. But lately, with a badly-timed rash of injuries and a complete, inexplicable lack of mojo when it mattered, we’ve looked off the pace. You get the sense that the Wings’ owner, pizza czar Mike Ilitch, general manager Ken Holland and coach Mike Babcock are going to be having some serious discussions in the wake of this one. I’m even nervous for Babcock’s job, and I generally like him a lot as a coach. The fact is, our wildly-talented team – good enough to set an all-time NHL record for consecutive home-wins (starting the day Big Cat, Mack and I left town, as you may recall) and briefly top the entire competition, barely gave a yelp against the Preds. 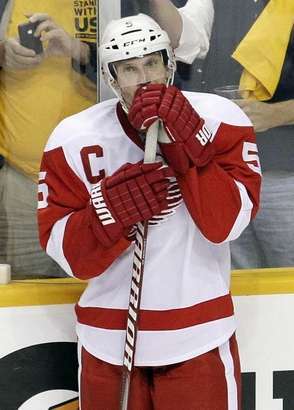 Nik Lidstrom, post today's loss. 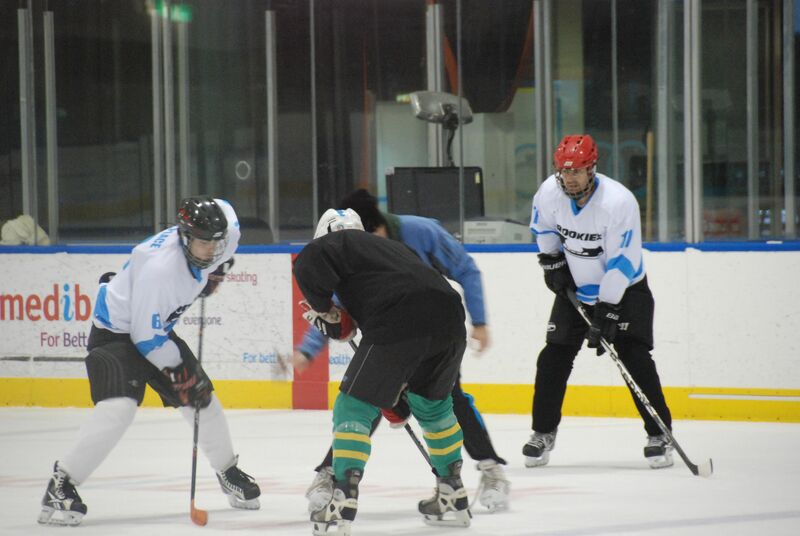 I so hope this isn't the last shot of him in the No. 5. We need new blood, new tactics or new energy, from somewhere. And we’re no longer talking a few tweaks here or there. Depressing, but the good news is that the Melbourne Ice team starts a new season next Saturday, and the Richmond Tigers are showing definite signs of finally becoming a team worth barracking for in the footy (he wrote nervously – I have said that before and been proven wrong, and Richmond plays Geelong on the rebound, at Geelong, tomorrow. Gulp). But one thing about sport, in your moment of disappointment, you can take comfort in the fact a new season will bring fresh hope and memories. The Wings will rest, players will go, players will be hired, our veteran defender, captain and inspiration, Niklas Lidstrom (nickname: The Perfect Human), will hopefully decide to play again, and maybe the cards will be reshuffled into a better team than the one that just lost. 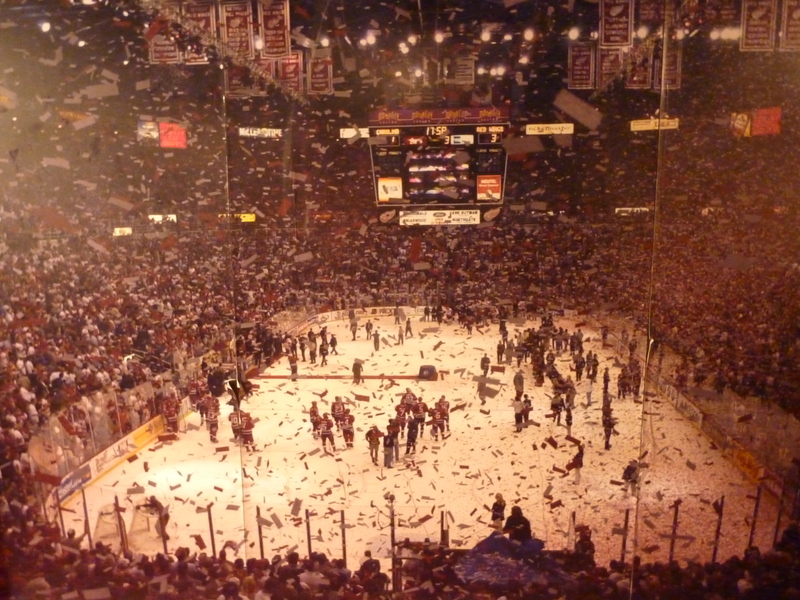 From my point of view, it was the most memorable Red Wings season ever, simply because Will, Mack and I made our live NHL debut and actually saw the team live, four times, in Washington DC and then at the fabled Joe – an absolute life highlight, regardless of the play-off fizzle. 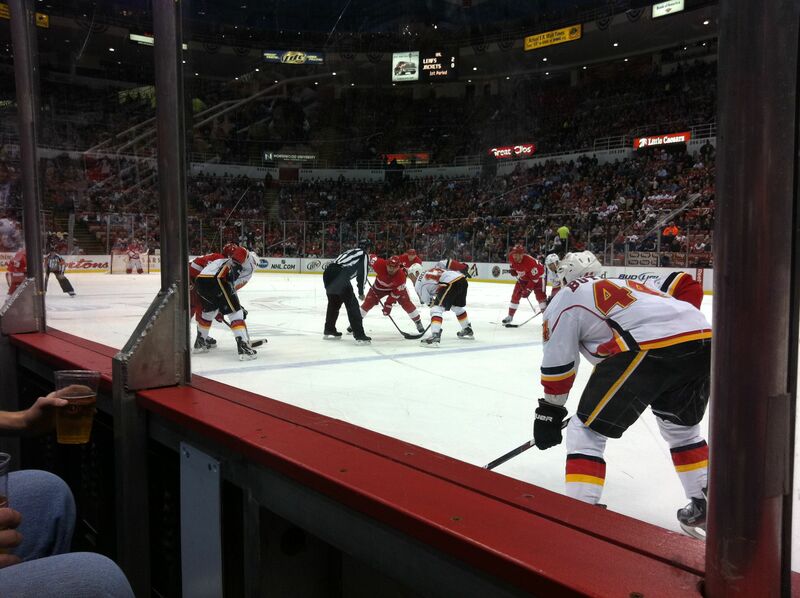 I’m still eyeing the idea of trying to get back to Motor City for the Winter Classic. 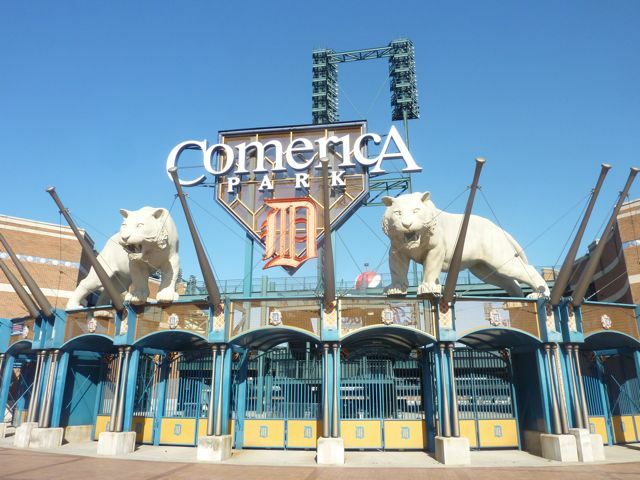 The city of Detroit’s official flag features not one but two Latin quotes: Speramus Meliora and Resurget Cineribus. Written after the great Detroit fire of 1805, when the entire city, apart from one building and one chimney, burnt to the ground, they translate as: “We hope for better things” and “It will rise from the ashes”. 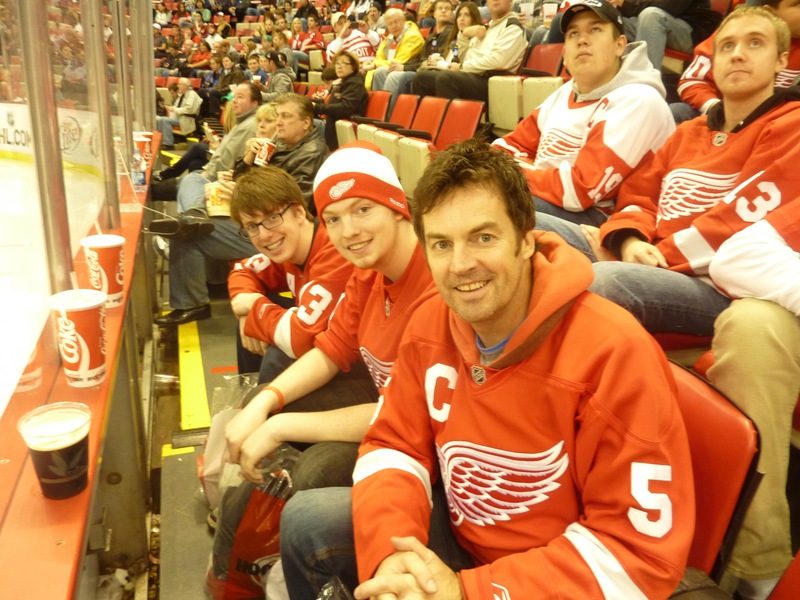 For Red Wings fans, they both resonate today. (* See, and you thought you didn’t learn stuff on this blog). See you next year, Rally Al.